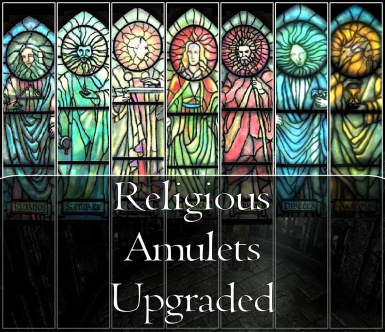 A small, simple mod which increases the utility of Aedric Amulets, enhances the effect of their Blessings while wearing them, and changes Freir to offer services as a merchant selling amulets to the player. 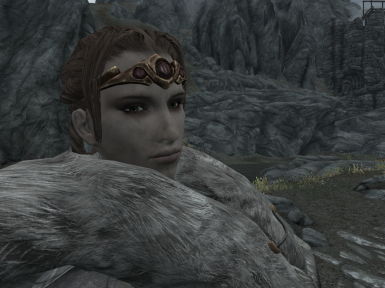 Everyone knows about the followers in Skyrim - your Lydias and Mjolls and Onmunds, all bright, competent followers. This mod is not about them. 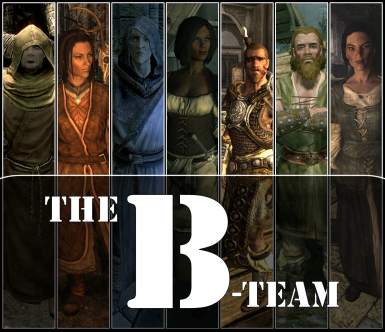 This is about the kind of followers you would expect to see on Skyrims A-Team or B list - the misfits and weirdos who try so hard but never make the cut - until now. 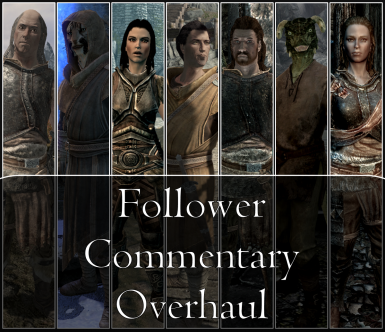 A mod which injects new life into the vanilla followers of Skyrim by greatly expanding their repertoire of idle, conditional commentary after the fashion of the Inigo follower, using only vanilla resources. 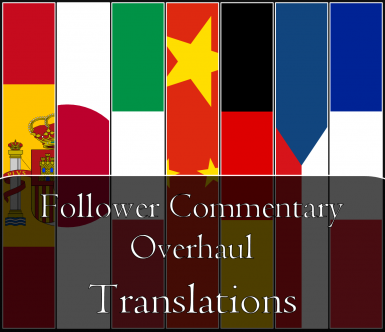 This is the umbrella project for all translators working on FCO. 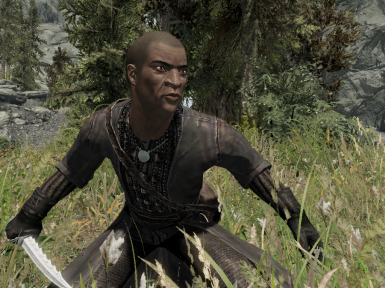 Experience Nazeem as you never have before in your wildest dreams (or daedra-haunted nightmares): a snarky, conceited swordsman follower. Whats the only thing louder than Whiteruns most devout, emphatic cleric? A tomb-raiding, pyromaniac ex-bandit genealogist with a penchant for spamming fireballs. 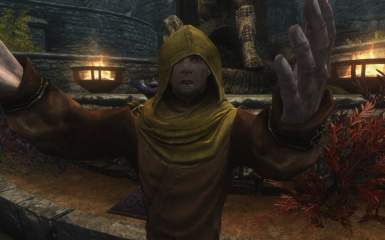 THIS MOD ADDS THE ELOQUENT HEIMSKR AS A POTENTIAL FOLLOWER, HE WILL SPREAD THE WORD OF TALOS AS YOU TRAVEL.